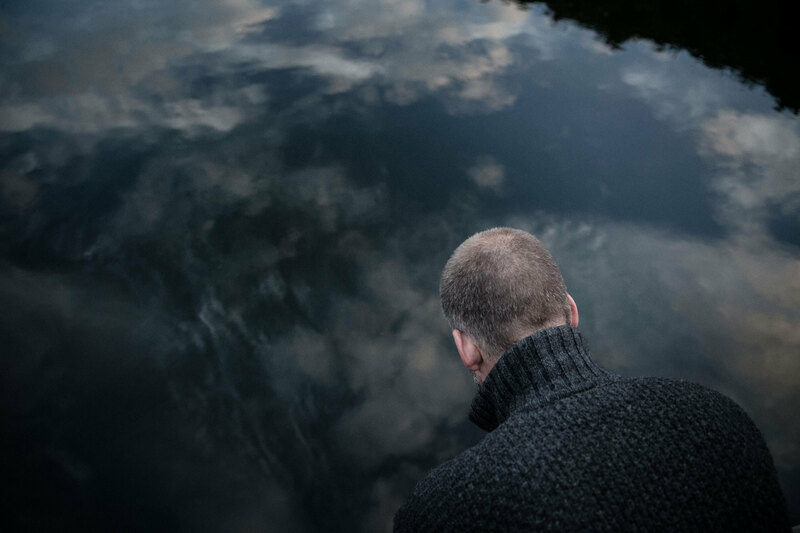 Sebastian Mullaert has lent his name to countless techno compositions, all created in his cabin studio deep in the Swedish woods. We visited Sebastian and discovered his passion for being present in the moment, aided by nature and a desire to inspire presence in others. Nestled in the Swedish countryside between the outer reaches of a small village outside Malmö and the edge of a sprawling forest, there sits a wooden cabin. 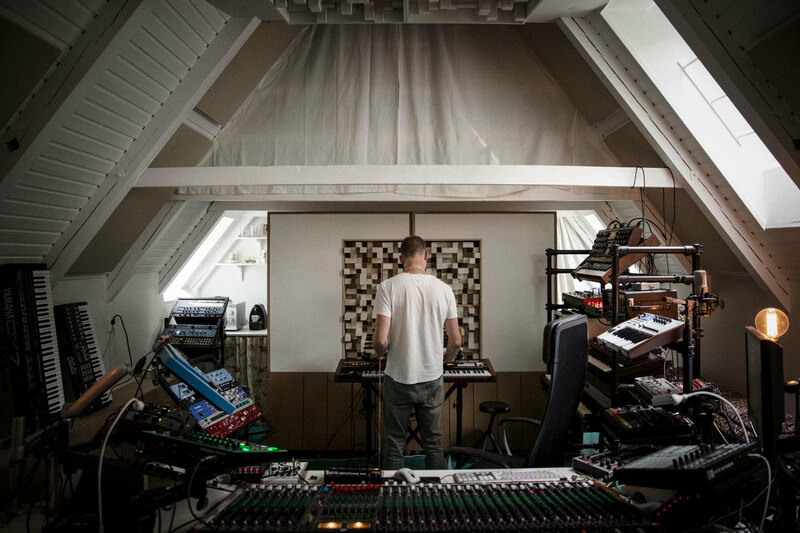 A man stands inside, surrounded by a vast collection of music-making machines big and small. 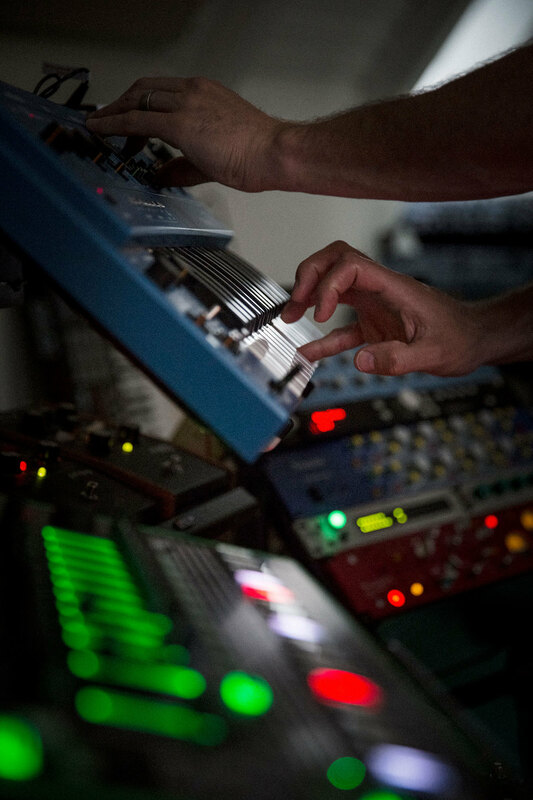 Many are synthesisers, sporting keyboards, knobs, and faders; some are small effects pedals connected with multicoloured cables; others are sought-a er analogue machines that de ned a generation of electronic music; all of them boast LEDs that flicker, pulse, and jump, moving forward through a sequence and then back to the start and then forward once more. The loops repeat and repeat and repeat, gradually evolving and mutating in the most hypnotic of ways. Pulsing to the beat and immersed entirely in this intoxicating wall of sound is the man, who elegantly slides from device to device, artfully twisting a knob there, gently moving a fader there. 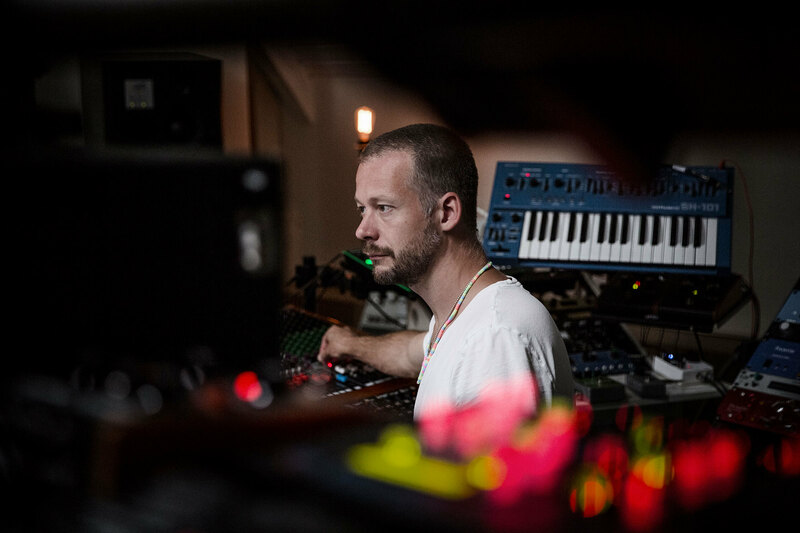 This man is Sebastian Mullaert — one of modern techno’s true legends. 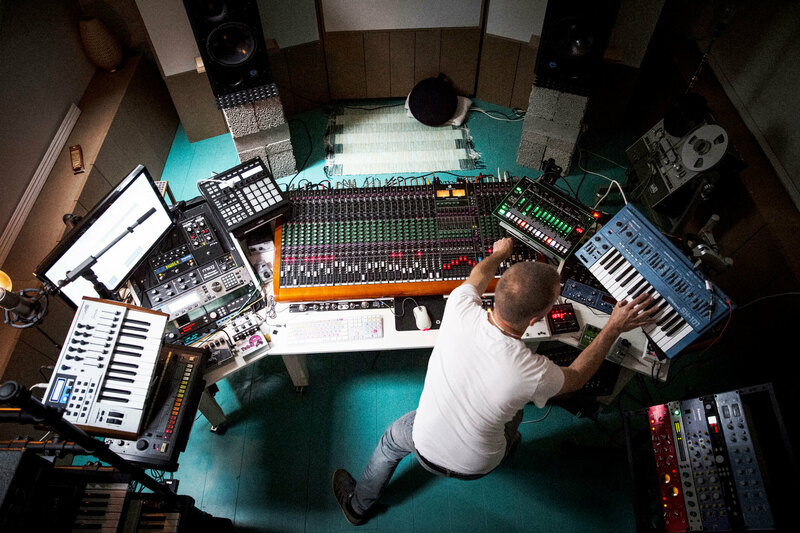 Although perhaps best known as one half of the currently-on-hiatus Minilogue, his name has appeared on countless records, from original compositions to collaborations to remixes. 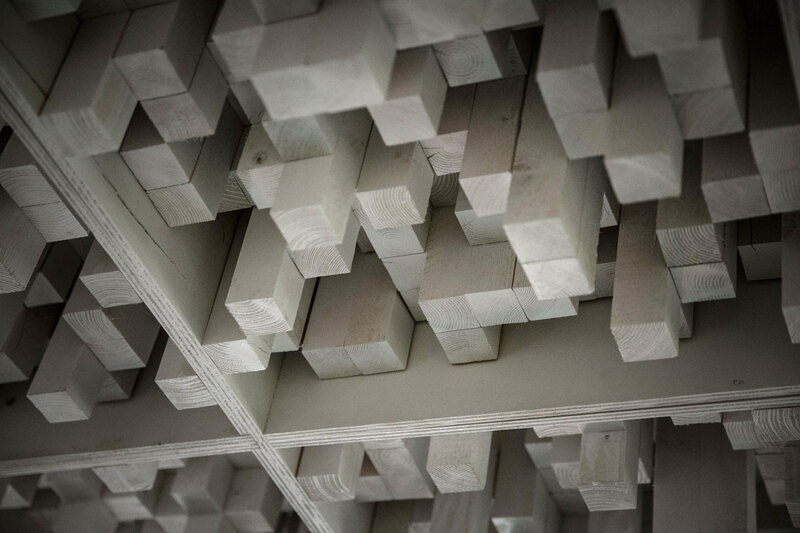 His recent work, released under his Wa Wu We pseudonym, uses track titles such as ‘A1’, ‘A2’, ‘B1’, and ‘B2’. If this sounds like an exercise in musical purity, it is. And it all makes complete sense the moment he and I start talking. To move to music connects you to the moment. I believe it brings people back to the present. You’re not thinking and analysing — you’re just letting expression take place. Sebastian explains that this is also how he sees meditation — literal meditation — and enthuses about his life as a practising Buddhist. “In Buddhism, you can’t truly have a sense of being present without taking into account both the physical and the mental. There can’t be a present moment without consciousness, and every conscious moment is also an expression of the physical and mental universe at the same time. 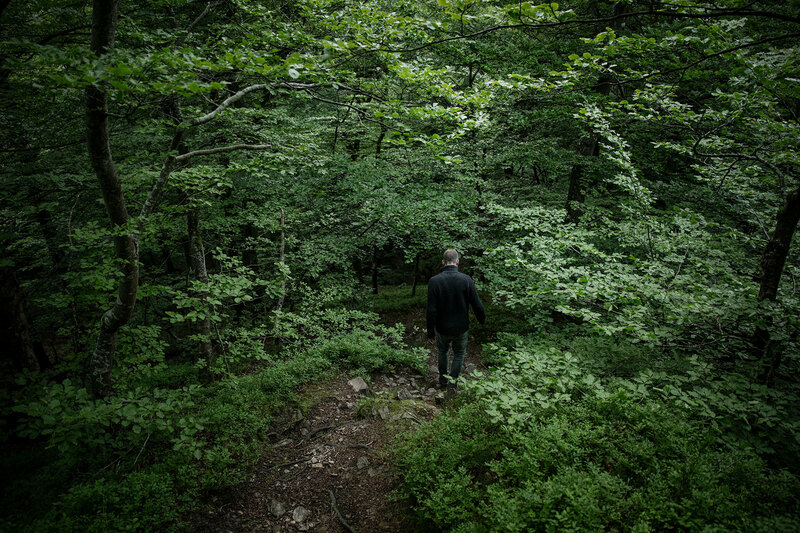 Creating music in this tranquil setting — with the option of pausing for a spot of meditation, or a walk through the woods, at all times surrounded by nature — is an enviable position to be in. I ask Sebastian what he might suggest to those who are stuck in more urban environments, so that they might attain this same sense of being present to fuel their creativity. He says that we should be wary of believing that there is only one way to do it. 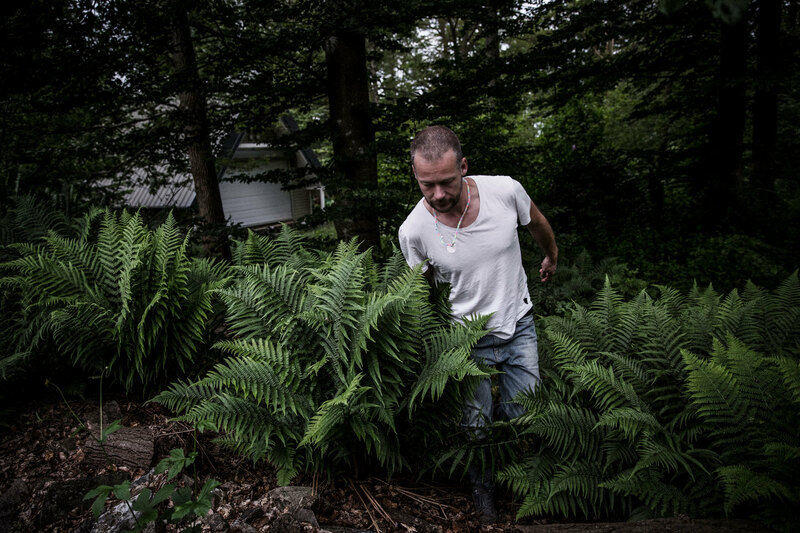 There’s no doubt that the forest is the perfect setting for Sebastian and his beautiful, eclectic, and spiritual cabin studio. Hearing him talk with such passion about this place and his attitude to life is invigorating. 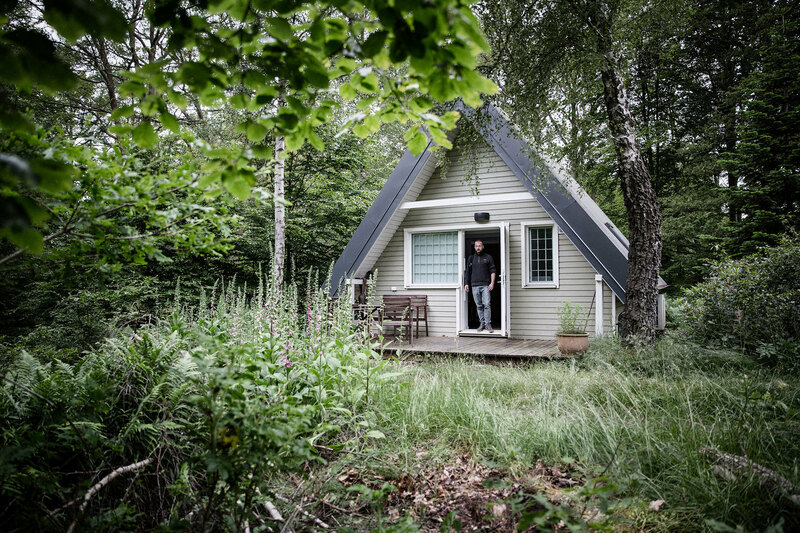 His enthusiasm is infectious and, listening to his music after our conversation, it might just be possible to experience that same sense of presence felt by Sebastian in this little studio in the Swedish woods. 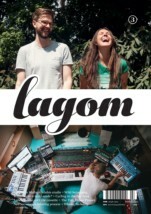 You can read this article in full, as well as many more stories of creation and inspiration in Lagom #3, available as a digital download and in print. Located at the edge of Söderåsen National Park in southern Sweden in the village of Röstånga is family-run guesthouse Villa Söderåsen. 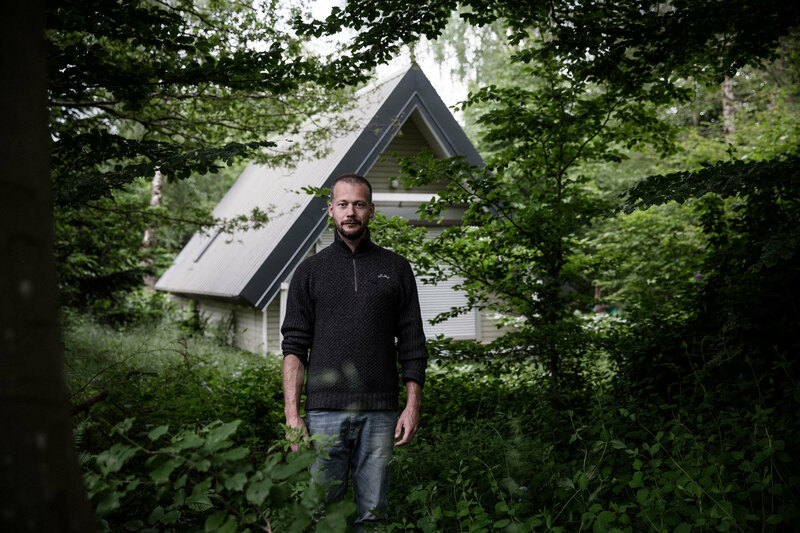 Run by internationally acclaimed techno artist Sebastian Mullaert and his wife Åsa Mullaert, a trained yoga instructor, the couple have been running the guesthouse since early 2016. 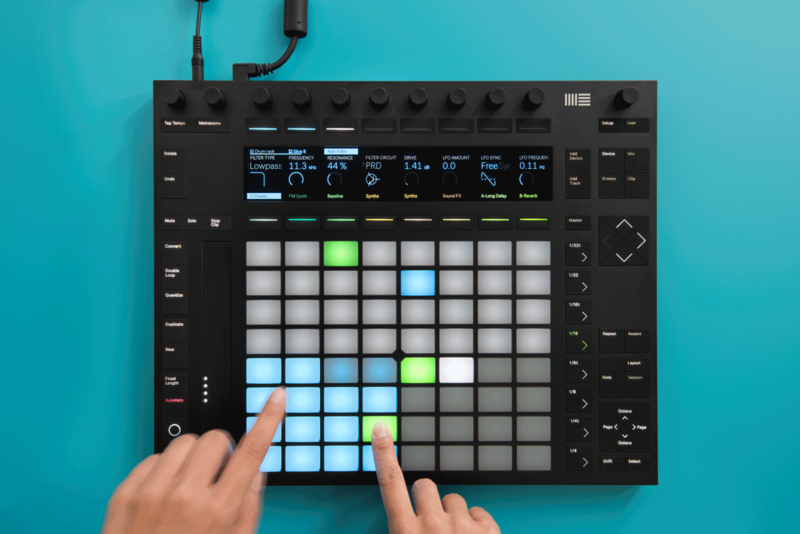 It's been a big day for Ableton as they have released version 9.5 of Live, announced the arrival of Link, and unveiled the second version of Push.